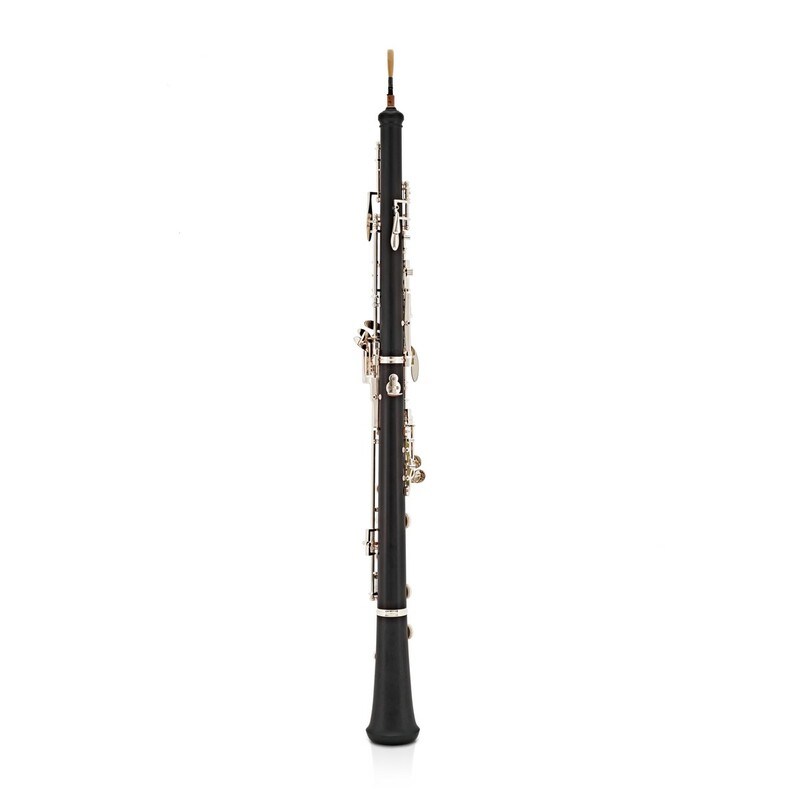 The Buffet Prodige Oboe is suitable for student players and enthusiasts alike. This oboe is a great learning tool which can help players to excel quickly, showing them a glimpse of their potential and encouraging further practise. The student oboe is capable of producing rich, warm sounds you'd expect only from a professional model. Buffet have researched and developed this model to create easy-to-play, accurate low notes, which enables mastery of the most difficult range. Transition from one octave to another is smooth and the mechanics are all very precise. This student oboe comes equipped with a wooden pochette case and plastic reed. 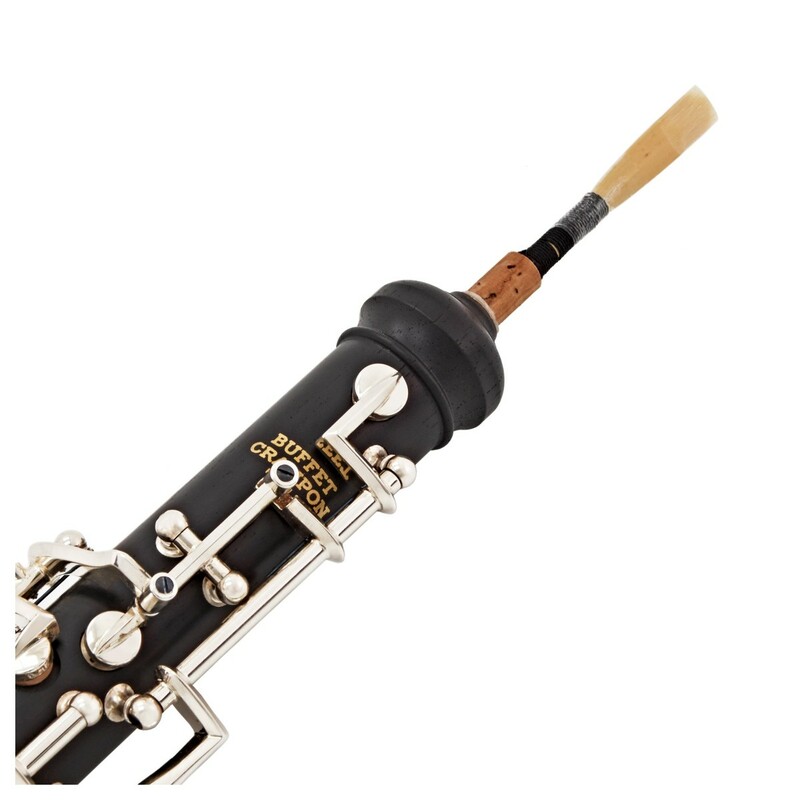 The Buffet Prodige Student Oboe is a suitable tool to enable players to excel quickly. 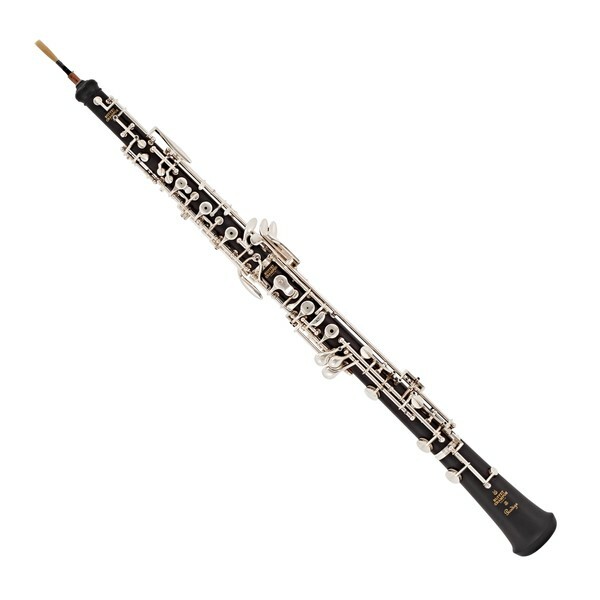 Featuring technical, aesthetic and acoustic improvements this oboe is a desirable choice for students and beginner players alike. To give students the chance to master difficult range of the instrument, Buffet spent time researching and developing the instrument, increasing the accuracy of the low notes and enabling ease of play. The mechanisms on the instrument are all very precise and transitions between one octave to another is now much smoother. 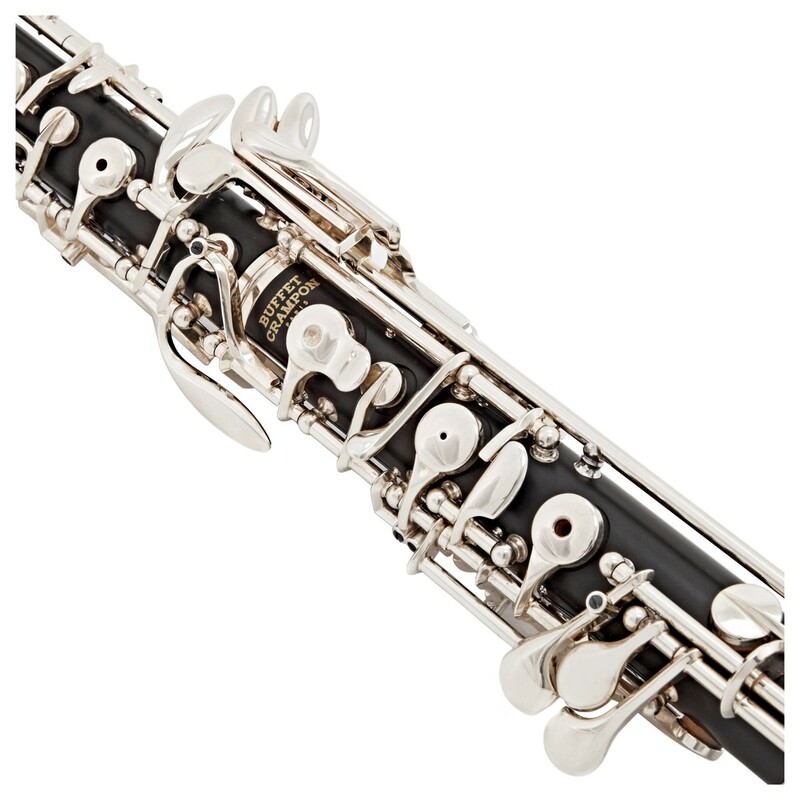 This model is now capable of producing rich, full sounds that you'd expect only from a professional oboe. 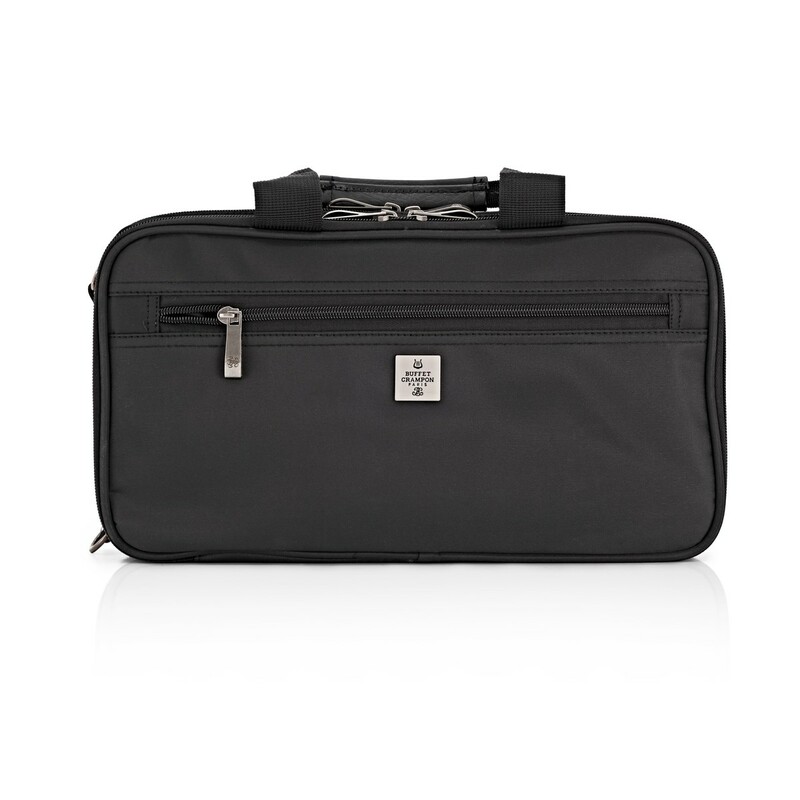 The Wood Pochette Case is ideal for travelling players. 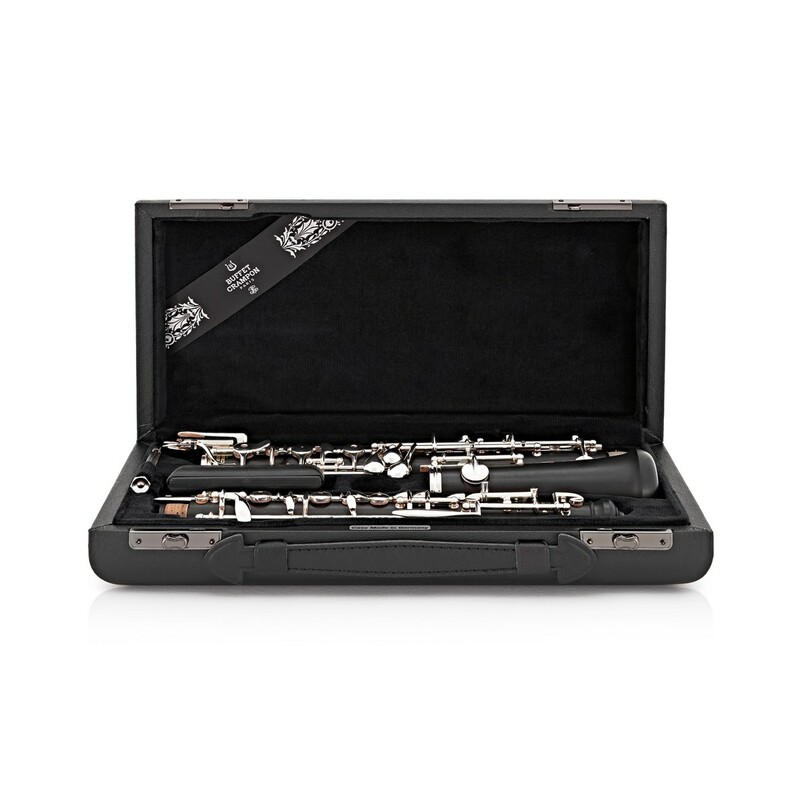 Whether you're going to school, rehearsal, gigs or concerts, this case will protect your oboe from scratches and knocks, keeping your instrument looking, feeling, and sounding like new for longer.